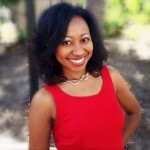 As a transitioner or a new natural, it’s so easy to become a product junkie! Just browsing through YouTube or natural hair blogs, products are being thrown at you left, right and center. Whilst it is a lot of fun to try new products, it’s easy to get lost and overwhelmed – which ones do you really need to use? 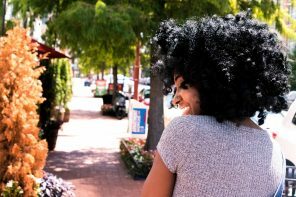 In this article, I break down the types of products that I recommend for naturals to use for a successful natural hair growth journey, and I give a few suggestions of products in my own stash. Let’s go! A garden is only as fruitful as its soil. In the same way, in order to have a successful hair growth journey, your scalp needs to be clean. Whether you choose a sulphate or sulphate-free shampoo, it is essential to remove dirt, sweat and dead skin cells from your scalp. 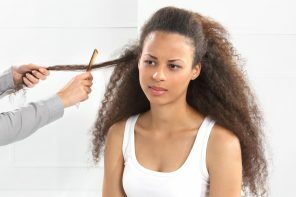 It’s also very important to remove buildup from your hair, which can leave your hair feeling parched! I personally tend to use sulphate-free shampoos by default but there are naturals who swear by sulphate shampoos. Try some out and figure out what works for you. My first recommendation in this category is the Creme of Nature Argan Oil Moisture and Shine Sulphate Free Hair Shampoo. This lathers beautifully and leaves my hair moisturized and clean! Secondly, if you prefer less commercial products, why not try a clay-based cleanser? For example, the Serwaa Clay Shampoo from SheaButtter Cottage left my hair unbelievably soft and luxurious feeling. 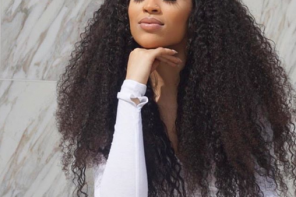 Deep Conditioning is an essential part of your natural hair routine – it helps to restore optimal moisture levels in your hair on a regular basis. It helps to make your hair feel more alive, with volume and bounce, and also makes your hair hair easier to detangle after the washing and rinsing process is done. 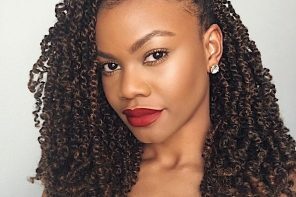 If your hair is low porosity, you will need to avoid products high in proteins or coconut oil, or use them more sparingly. However, if your hair is medium to high porosity (or colour treated like mine), you will need to look out for deep conditioners with the above ingredients, or that cater to ‘damaged hair’ or have ‘repairing’ properties. 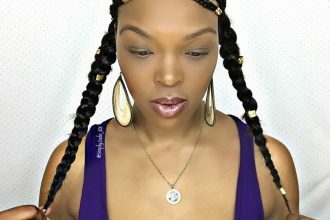 I absolutely love the Nunaat Hydration Plus Conditioner for making my hair butter soft and making detangling a breeze! 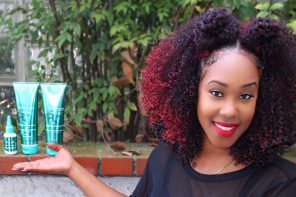 Another deep conditioner I recently fell in love with is the As I Am Hydration Elation – you can find out what I had to say about this conditioner in THIS VIDEO. 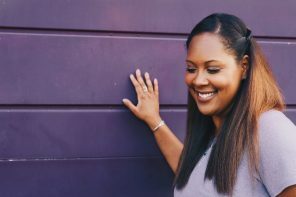 Leave-in conditioners provide a good base before using a moisturizer, gel or curling cream, and form the first part of the LOC or LCO methods for moisturizing. Some leave-ins are creamy and, in my opinion, are more suited to more coarse hair textures like mine, whilst the more liquid-based kind tend to work better for looser curls or finer textures of hair. But don’t just take my word for it – why not try a few types and see what your hair likes? No matter which type of leave-in you use, one essential criteria of a good leave-in is SLIP. Slip is important for detangling your hair more quickly and easily, making more time for the rest of your life! One creamy leave-in that I love is the Shea Moisture Jamaican Black Castor Oil Leave-In – nourishing, detangling, moisturizing goodness all in one jar! 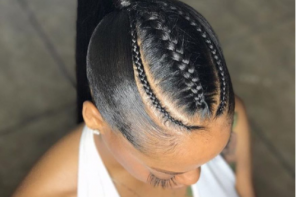 My hair also responds well to the Cantu Coil Calm Detangler – this detangler doubles as a leave-in and prepares the hair well for the styling stage. Depending on your hair’s needs, may opt for a moisturizer, butter or curling cream or gel. 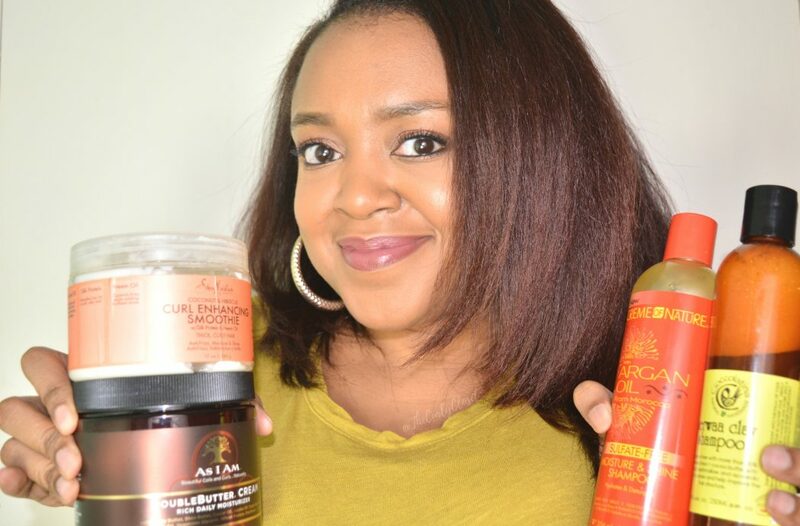 Each of these products are unique in what they provide for natural hair, but the main thing that they should all do is make your hair soft and easier to style. Personally, I like curling creams because they give my hair soft hold as well as moisture. I tend to use gels when I want a lot more definition – it will take some experimenting to find out what works for you, and for which look you are trying to achieve. 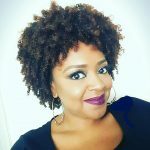 The Shea Moisture Curl Enhancing Smoothie gives my hair light hold, definition and moisture and leaves it smelling heavenly! The As I Am Double Buttercream Daily Moisturiser is a more recent addition to my stash of products. It provides a rich and creamy yet light hold – but also gives some definition too – and a little goes a long way! 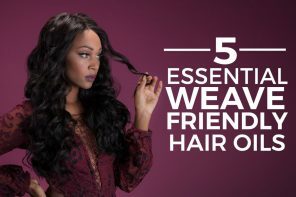 What are the essential hair products that you cannot live without? Comment below and let’s get the discussion going! Until next time! Thank you so much for sharing this information. 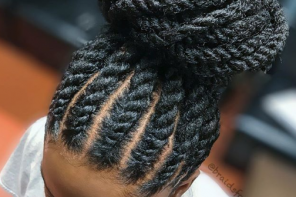 I am a completely new beginner to natural hair styles. 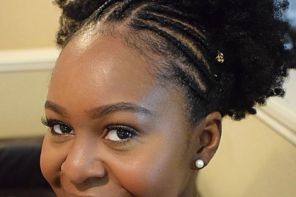 I’ve been using protective styles for a while but want to slowly transition to natural styles. I’ll probably end up straightening my hair with a flat iron, for which your video has been very helpful. Thanks again. Ada. thank you so much for this, it was really helpful.